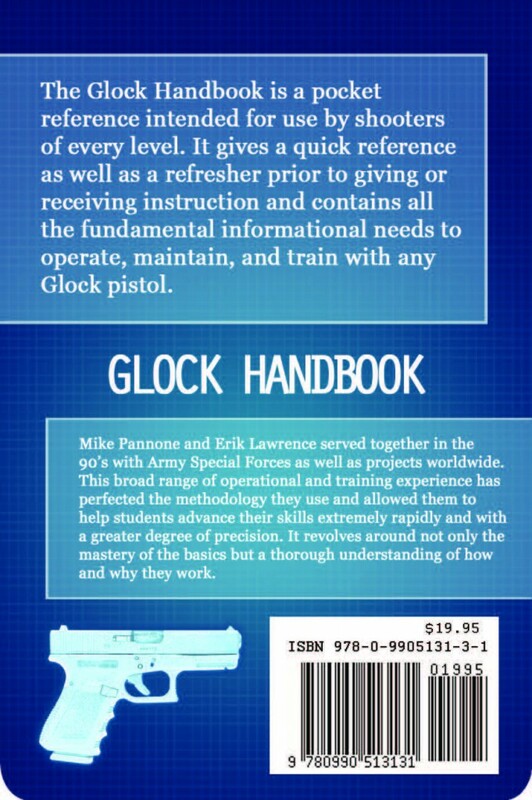 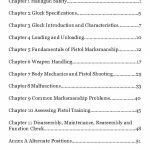 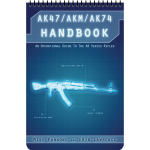 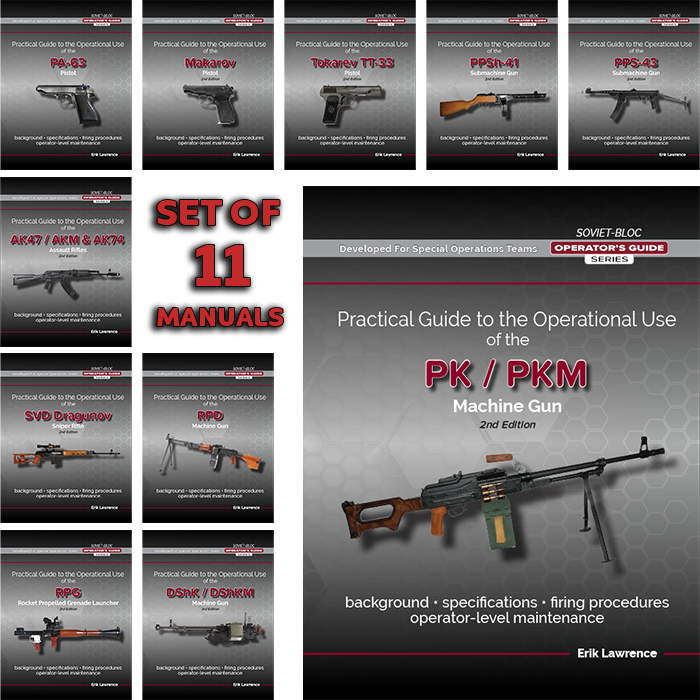 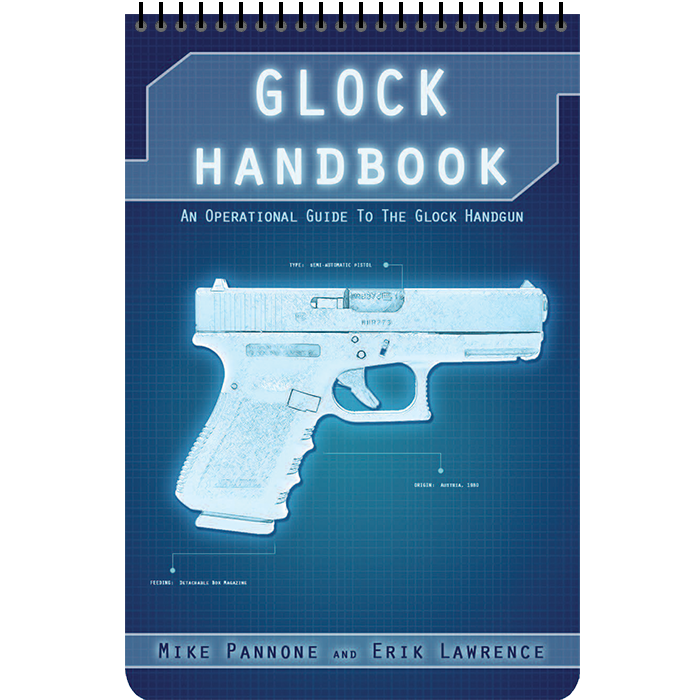 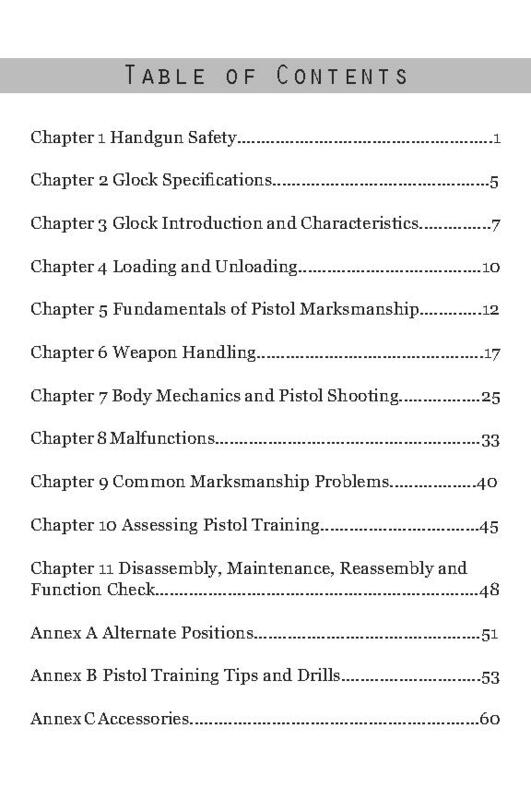 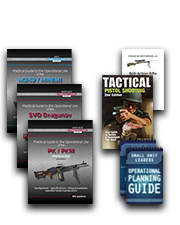 The Glock Handbook is a pocket reference intended for use by shooters of every level. 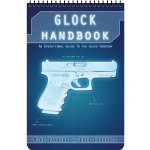 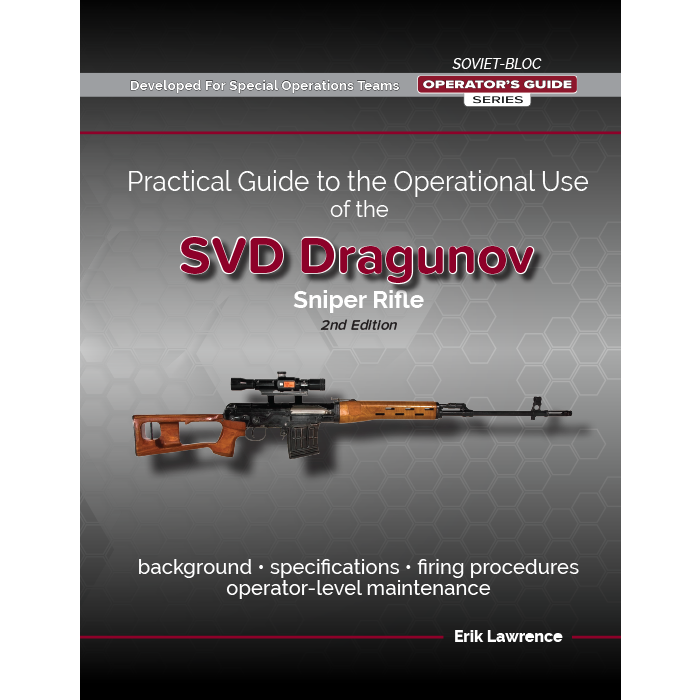 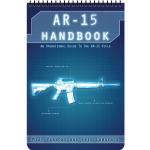 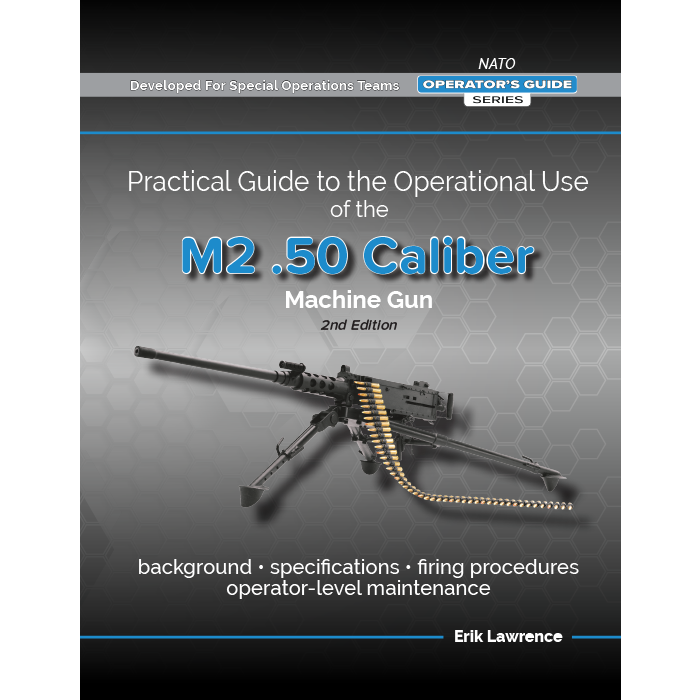 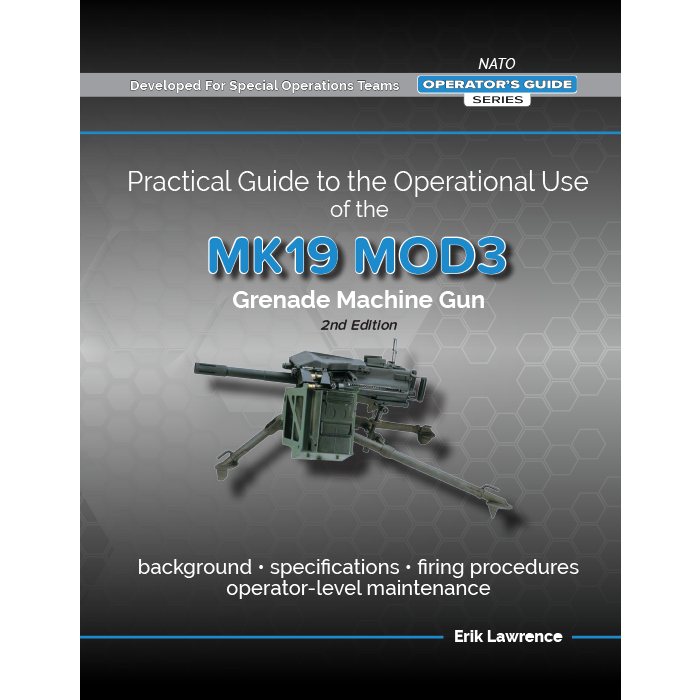 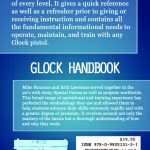 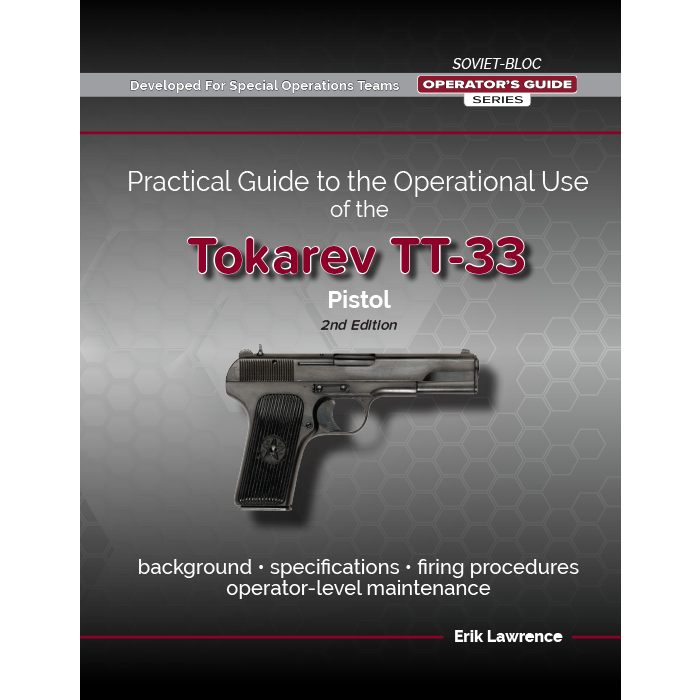 It gives a quick reference as well as a refresher prior to giving or receiving instruction and contains all the fundamental informational needs to operate, maintain, and train with any Glock pistol. 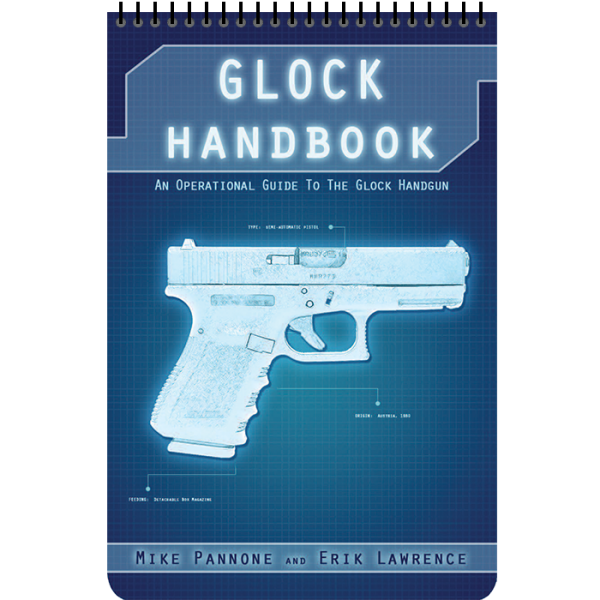 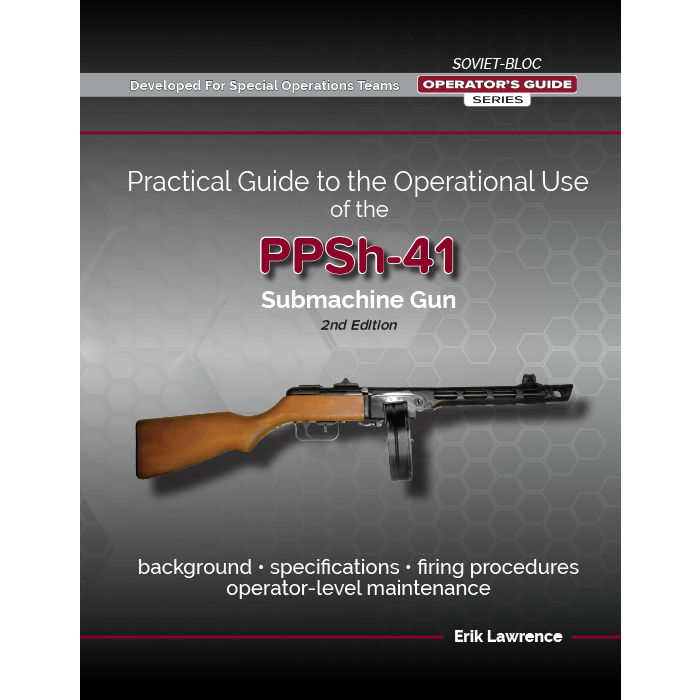 Glock Handbook, an Operational Guide to the Glock Pistol.